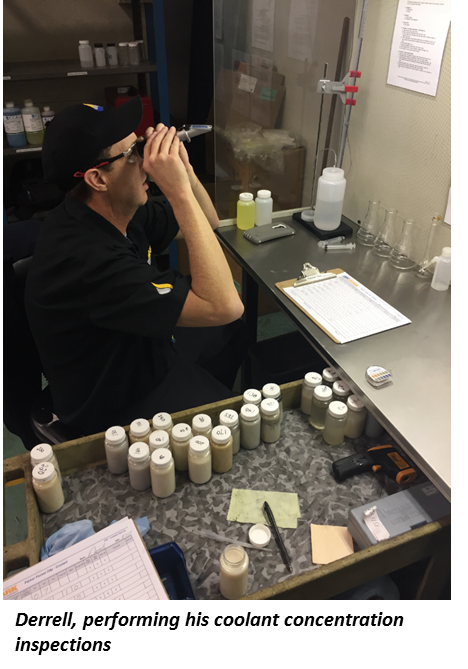 Our Technicians are busy conducting fluid testing and machine TPM services in North Carolina. Process control and machine maintenance are important aspects to be managed when companies are looking to ensure high performing processes are being maintained cost effectively. 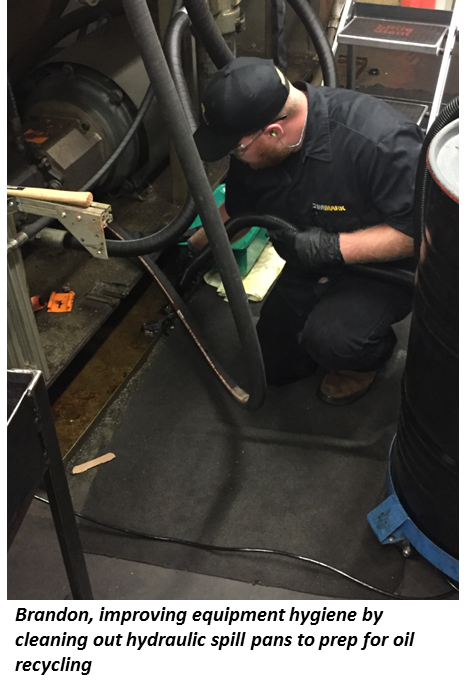 Zimmark’s Technical Process Management services are helping our client in North Carolina improve their process control and TPM compliance by taking on responsibility for the condition of their metal working fluids, washer fluids and equipment hydraulic systems. 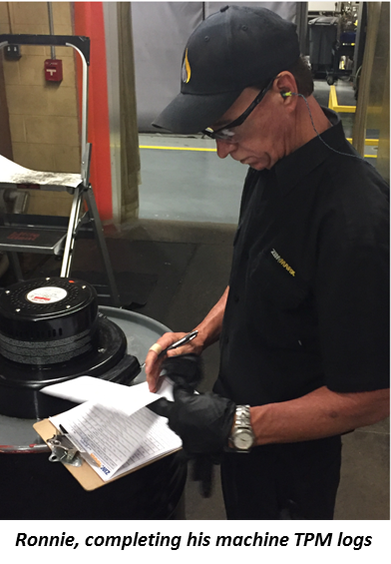 Each of these service aspects comply with an engineered control plan designed to ensure safety, quality and minimize cost to achieve high performing process efficiency. All data gathered by our Technicians is recorded on our online system ZTPM.com, allowing for automated reporting which communicates both compliance to control plan as well as process performance. Machine conservation are significant aspects to be achieved when businesses are looking to safeguard high performing procedures are being maintained.